It’s episode 5 of season 15 of KUWTK and we’re in officially in 2018, with the Christmas drama behind us. 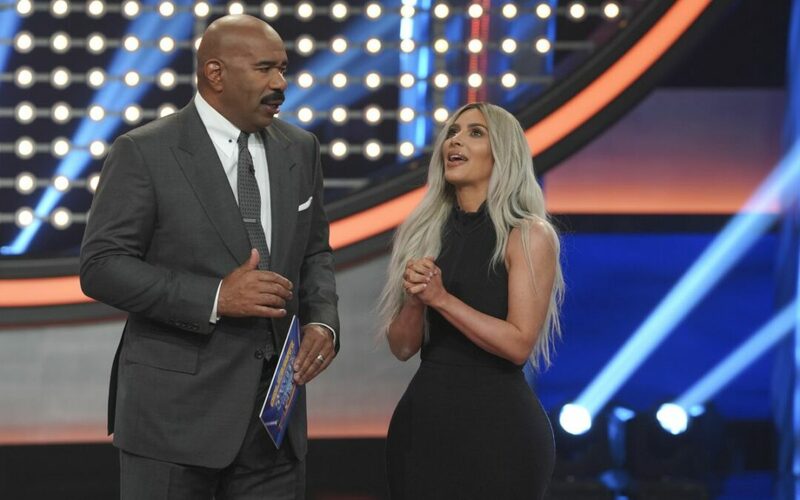 Now Kourtney Kardashian is channeling all her energy on Scott Disick in a way that he himself does not appreciate, while the Kardashian-Jenners are channeling all their energy at each other both on Celebrity Family Feud and behind-the-scenes. Things are about to get really meta. Once they’re actually on set, the drama escalates in a full 10-minute montage so let me summarize it: Jonathan shows up, but then so does M.J., making the Kardashian team one person too many. Kim, the Queen of Non-confrontation, doesn’t have the guts to tell Jonathan that he’s off the Kardashian team even though she’s the closest with him. 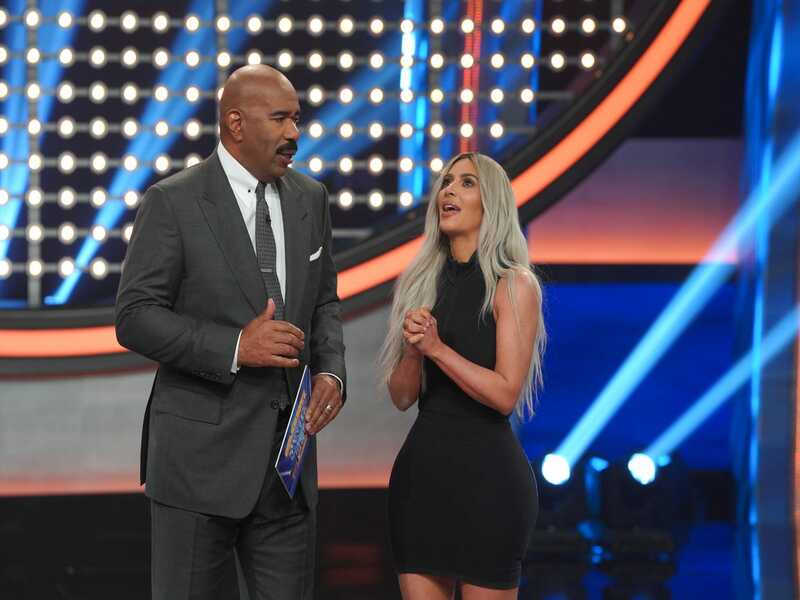 Instead, she tries to bring him onto the West team, but Kanye says, “LOL, no offense, but hell no.” So then Mr. Steve Harvey himself gets involved, and reworks the dynamic of the whole show. 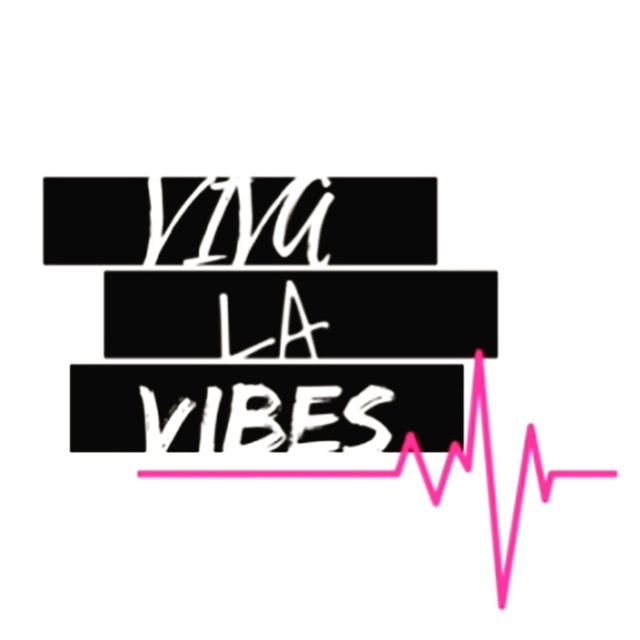 He allows the Kardashian team to have 6 players so that M.J. and Jonathan can each get a slice of the Feud pie and participate in the game show. It’s the first time in the show’s history that more than 5 people are allowed to be on a team. Phew. And that’s all before they even go on stage. In the end it’s Kris, Khloé, M.J., Kendall, cousin Cici Bussy, and Jonathan versus Kim, Kanye, and his three cousins, Kim Wallace, Jalil, and Ricky. In the end, it’s a L for team West, and a W for team Kardashian, surprising both teams. While the Kardashian-Jenner family prepares to go on Celebrity Family Feud(Kim and Kanye West’s favorite show), Kourtney and Scott have their own private feud. Their argument starts because Scott introduced Mason, their son, to his girlfriend, Sofia Richie. Scott and Kourtney are currently in therapy together, trying to navigate their complicated co-parenting situation, and this was not what they agreed upon. Or, at least, that”s what Kourtney says. It comes out through various phone calls and conversations that Kourtney and Scott had agreed to let their boyfriends/girlfriends meet the kids in the new year. Scott follows the therapy-laid rules and waits until the new year to let Sofia into his kid’s lives, but Kourtney is still resistant, and upset, at the thought of his girlfriend meeting her kids. In the end, Kourtney realizes she needs to ease up a little bit, and Scott realizes, mostly after speaking with Kris, that as the main caregiver for their kids, Kourtney has the right to be overprotective. Their eventual reconciliation is pretty good proof that Kourtney’s therapy sessions may be causing drama, but they’re also yielding constructive results. Kim starts doing exercises for wrist as her family starts to mock her for the unbelievable injury. Laugh all you want, she says, but you want my wrist to heal. Her selfie obsession, after all, is a big reason why they all got so famous.